IN THIS REPORT We collate our research of 11 cash PIEs, 23 term deposits and 35 saving accounts to announce the Best Value New Zealand Savings award.The CANSTAR savings award is presented to the institution that consistently offers outstanding value across the variety of savings accounts etailed earlier in our report. For the second year running, CANSTAR is pleased to announce that Bank of New Zealand (BNZ) has picked up our award for Best Value New Zealand Savings. If you are looking for an incentive to save, BNZ’s Rapid Save account is a serious contender. The account does not have any monthly fees and offers competitive bonus rates as well as a high base rate. It also offers one free withdrawal per month that does not have any negative impact on the potential bonus interest rate. BNZ’s PIE is a tasty offering, with a comparably high interest rate, as well as a low minimum balance and low minimum deposits in comparison to the rest of the market. Being PIE compliant, consumers with a marginal tax rate of 30% or 33% can enjoy a reduced tax rate of 28%. BNZ has also created a tax structure whereby tax is remitted upon the withdrawal of funds. BNZ’s term deposit rates are high in comparison to the other products on the market; there is a flexible “rollover” option, which allows customers to earn greater amounts of interest by allowing their term deposits to keep renewing every 30 days; seventeen different term options are offered, giving consumers a large amount of choice in comparison to the market; and there are no establishment or management fees. there are no minimum monthly deposits. BNZ provides excellent graphing and saving tools through internet banking and also provides online educational videos, budgeting articles and tips, and calculators through its website. 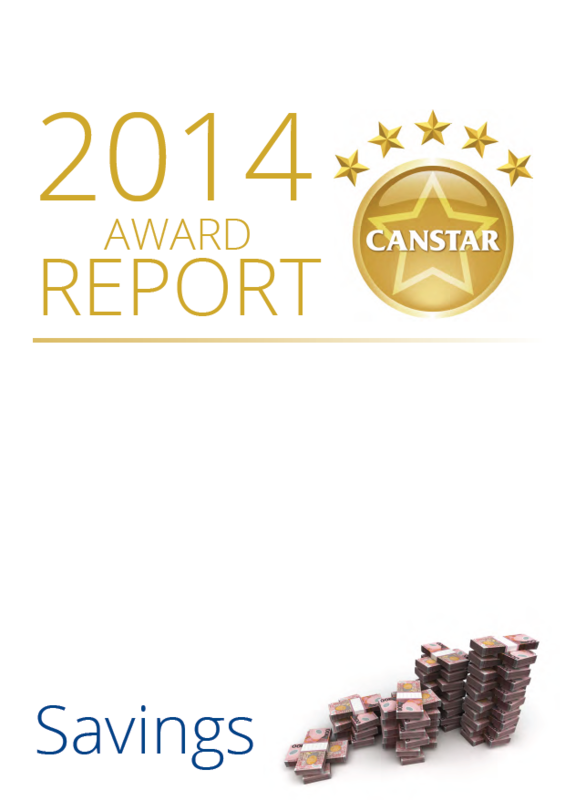 A relatively new online product of note is YouMoney, which picked up a 2013 CANSTAR Innovation Award.